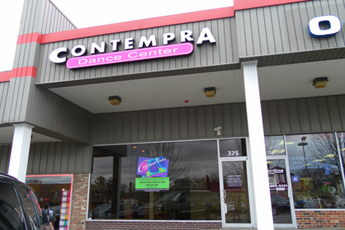 ContempraDance School is the area’s most comprehensive state of the art dance facility with spacious studios including sprung and marley floors, high open ceilings with track lighting, spacious dressing and waiting areas and convenient parking for parents and students with easy access to shopping. 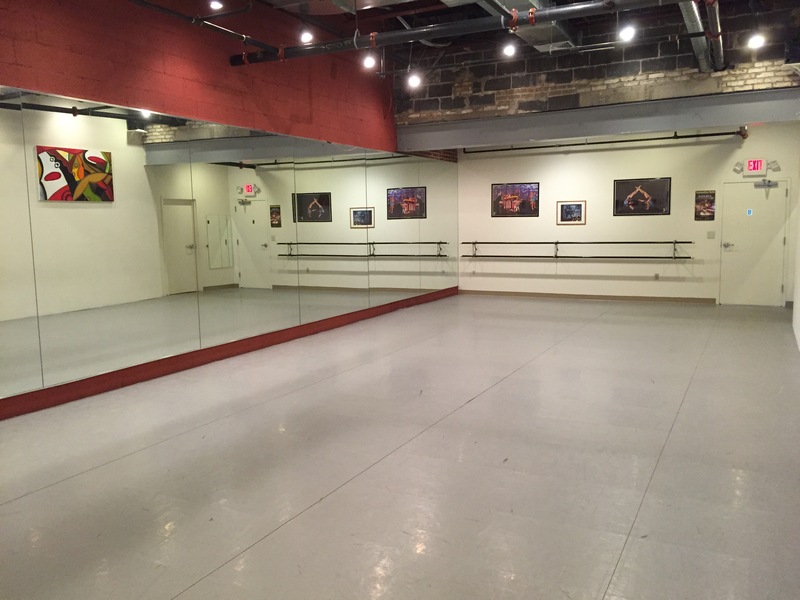 ContempraDance School, owned by director Gail Vartanian, offers more then 60 classes per week to adults, teens and children in ballet, jazz, modern, hip hop, tap, funk, break dancing, pre-dance, acrodance, contemporary lyrical, pointe, boys ballet workout, Lil princess creative dance as well as yoga. 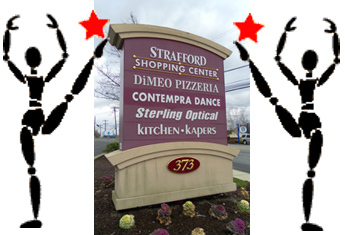 ContempraDance School is voted the Best of Philly, by Philadelphia magazine, “Best Dance Studio in the Main Line” by Main Line Life and Main Line Times and Nickelodeon’s Parents Pick Choice Award. 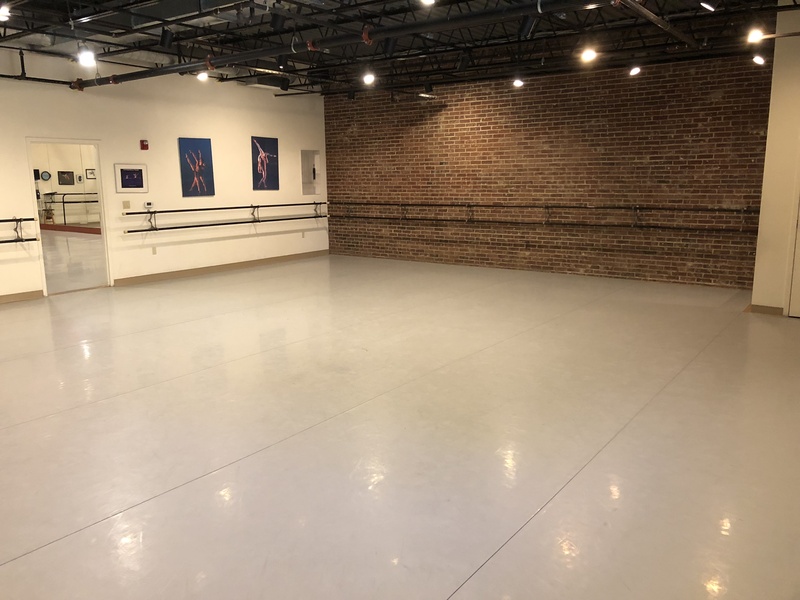 The School offers various levels of classes for dancers from beginners to professionals and is dedicated to providing instruction in a warm and caring environment. 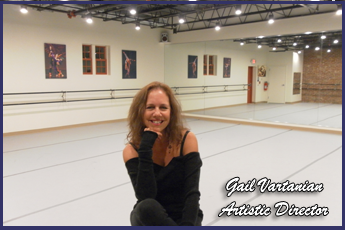 ContempraDance School is the home of the critically acclaimed, ContempraDANCE Theatre Company, a professional Dance Company founded in 1993 by artistic director, Gail Vartanian. The Company performs throughout Philadelphia and surrounding areas. For more information about upcoming performances, check out the company website at www.2018dancetheatre.org. ContempraDance School has a pre-professional student company, Contempra Youth Dance Ensemble formed in September 2003. These dancers range in age from 7-17. 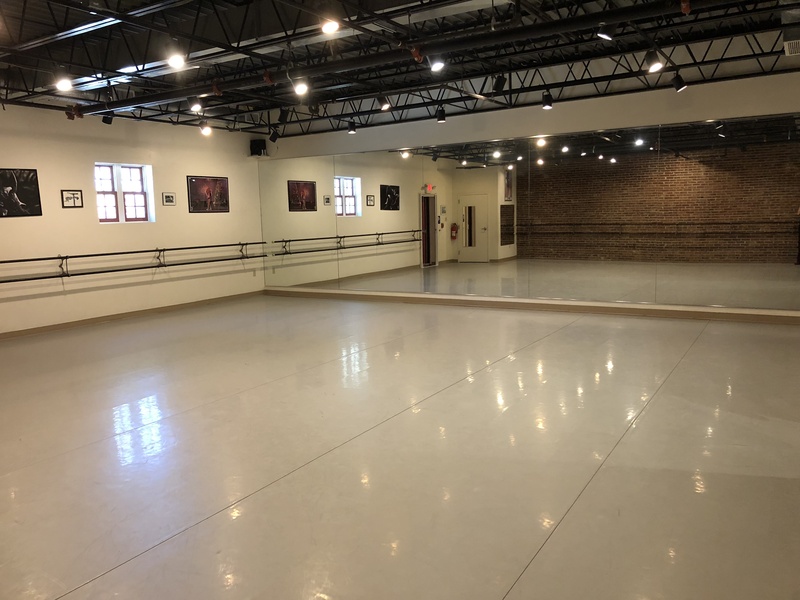 They are selected through an audition process and perform throughout the year in ContempraDANCE Theatre’s hilarious holiday spoofs, “Philly-Nutt-Crak-Up”, Youth Regional Dance Festival, Disney World and various community events. 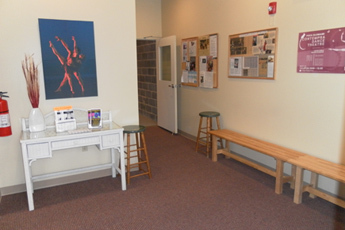 For more information on the junior division, check out the youth dancers section or call: 610.225.3007. 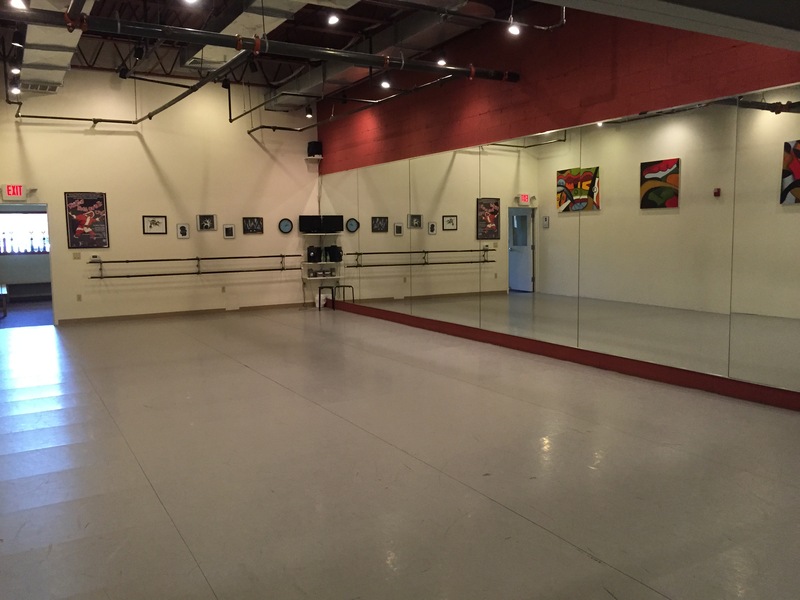 ContempraDance School offers a variety of birthday parties for all ages… from hip hop to ballet. You name it we have it! The party is 1 1/2 hours. This includes 1 hour dance instruction and half hour for cake/party etc. An additional half hour is allotted for setup / cleanup of the birthday party. The cost is $225.00 for the one and a half hour party including the half hour set up/clean up. 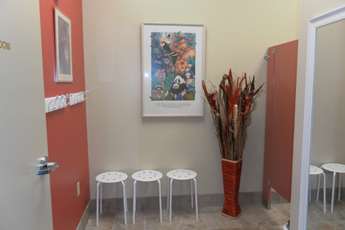 Please call the studio at 610.225.3007 for more information and to book your party. Students can join a class at anytime during the year and will be charged a pro-rated fee. Classes missed during any payment period can be made up at any time during that period, this includes snow days. Please check with the office when making up classes. Any weather related cancellations will be announced on our voicemail. Please call 610.225.3007 for updated information. Billing notices will not be sent out. A $25 late fee will be charged for payments made later than the first week of the new payment period. There is a $35 charge for any returned checks. Sorry, No credits or Refunds! Jazz: Any color leotard or camisole top and black jazz pants.Must wear black jazz shoes. No Sneakers! Tap: Black tap shoes, black jazz pants and any color leotard or camisole top. Modern: Any color leotard or camisole top with black jazz pants or tights and shorts. Bare feet. Hip Hop: White soled sneakers (no black soles, it ruins our dance floor), t-shirt or any color tank top, sweat pants or jazz pants. Funk:Jazz sneakers only, any color tank top or short t-shirt, black jazz pants or capris. Ballet: Black leotard, pink tights, pink ballet shoes. Hair pulled back in bun away from face.